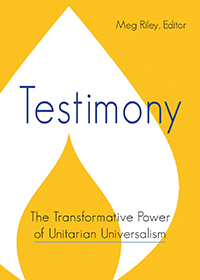 Unitarian Universalism welcomes a diverse tapestry of faith traditions, and our holiday celebrations reflect this. We have held celebrations for holidays of Jewish, Christian, Pagan, and secular origin, just to name a few. Typically our holiday celebrations are led by members or guest speakers from these traditions, and we seek to approach them with a spirit of respect. If you are interested in sharing a celebration from your own tradition, please contact our Worship Committee leader Sally Strasser.